A Cut a Day by Taped Metal Canvas. Artists and sharp objects seldom play well together. Vincent Van Gogh’s “Self-Portrait with Bandaged Ear” comes to mind as a teachable moment in this regard. But when it comes to the cutting edge of contemporary art, perhaps we should cut artists some slack – maybe with a laser. 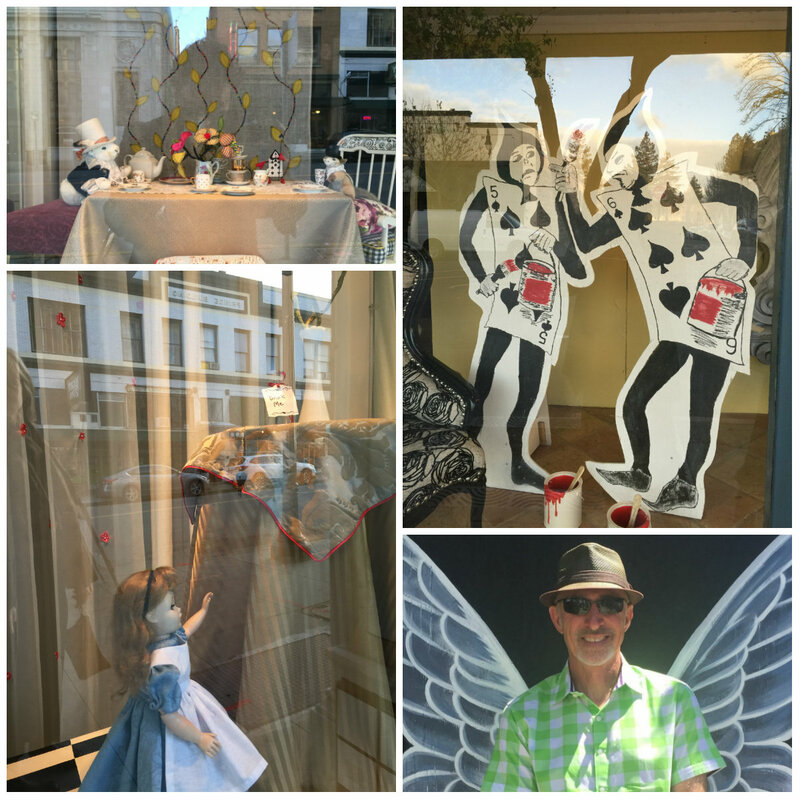 “Crisp Cuts,” a group art show hosted by Griffin Map Design, features four artists who create cut art, intricate works of art through various modes of cutting. Some use X-acto knives, others use the aforementioned laser. 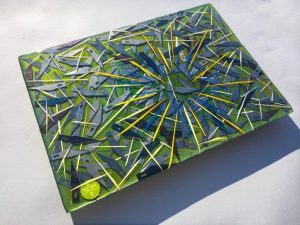 Whatever the tool, the painstaking process could be called “art by a thousand cuts,” a sort of Lingchi, or “slow slicing” that results in marvelous multidimensional images cut into or from reflective tape to layers upon layers of paper. 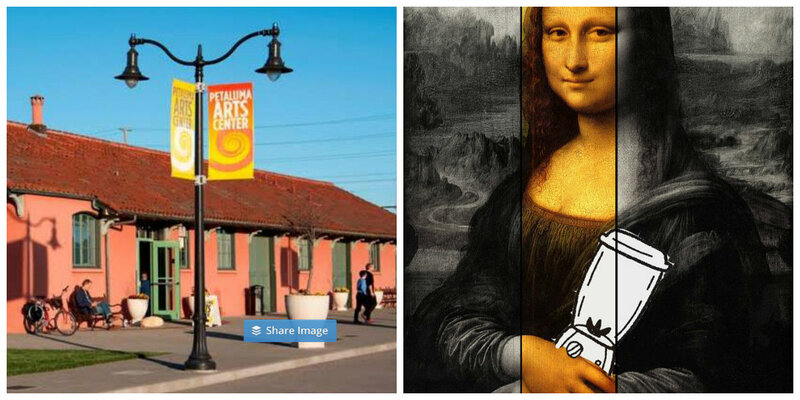 Curator Scott Lowrie has a sharp eye for talent, or at least a well-curated Instagram account, wherefrom he culled the likes of Adam Geoknotic, Fat Freddy’s Caps, Taped Metal Canvas and Petaluma’s own Alex Whitehurst (who elected to use his own name on the image-driven social app). “I thought it would be kind of cool to put together like a couple of laser artists and a couple of people that cut paper,” says Lowrie, who plays up the difference in approach on the flyer he designed for the event. On one side it boasts the legend, “Blades vs. Lasers,” which might read like a sci-fi pirate saga to those un-hip to the form. 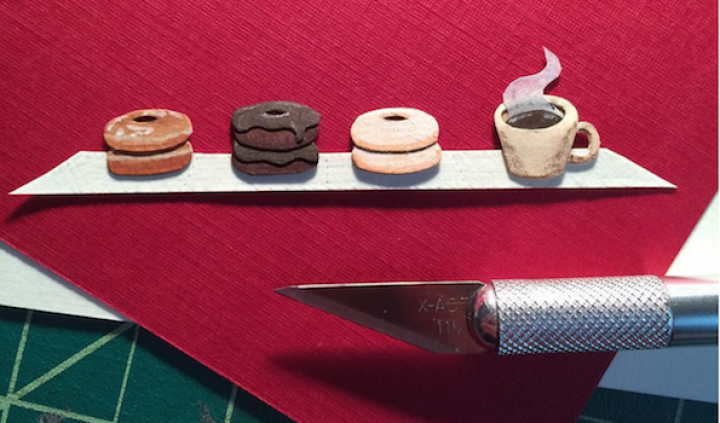 Lowrie isn’t sure if “cut arts” are necessarily the next art scene trend though he does point to the Instagram #hashtag #cutart as indicative of growing interest. Whitehurst was a more traditional discovery – he’s a friend of Lowrie’s neighbors. Lowrie approached Whitehurst, whose whimsical paper-based cut art bespeaks a kind obsessive compulsive mix of patience and perfection. 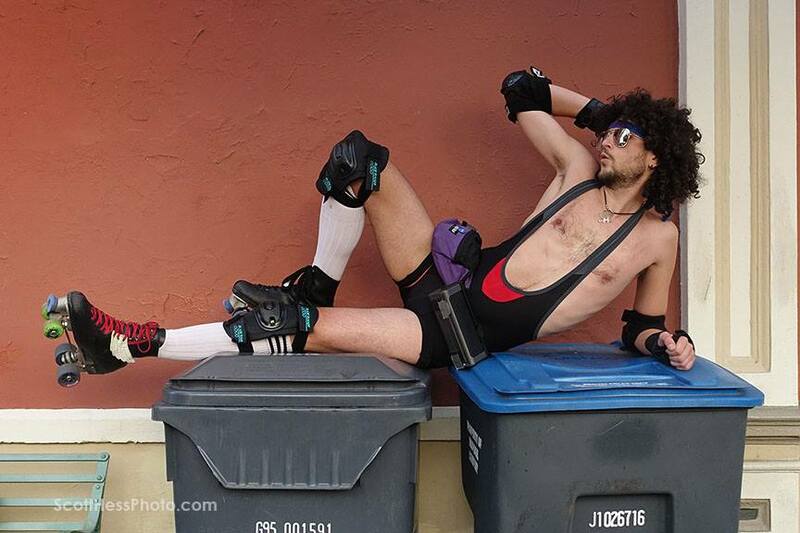 He subjects range from pop culture icons to the drolly mundane – like coffee and donuts. 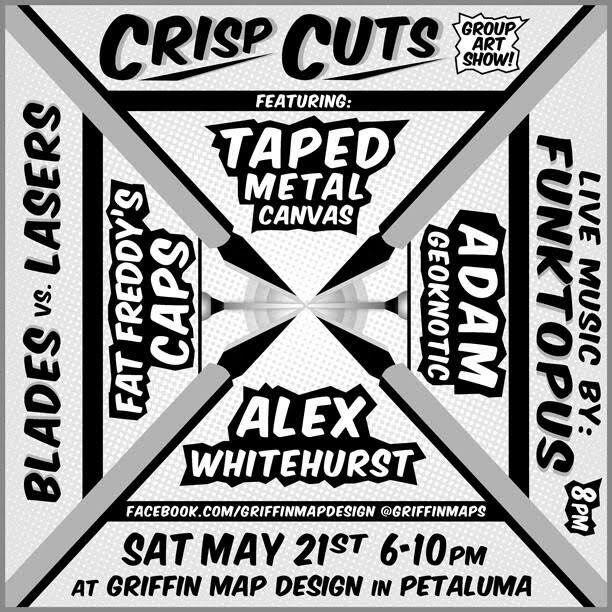 A flier for Crisp Cuts by Scott Lowrie. 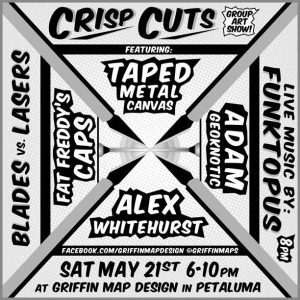 Crisp Cuts goes from 6 p.m., to 10 p.m., Saturday, May 21 at Griffin Map Design, in the Burdell Building, 405 East D Street, Suite D & F.